I.M.A.G.E. 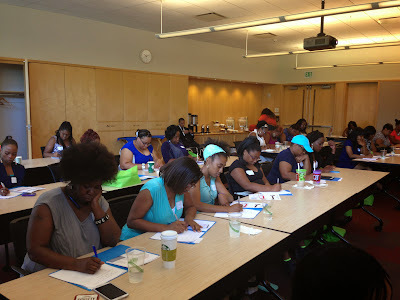 Workshops (Illustrations of Me Achieving Greatness and Excellence) - Women of Imagery, Inc.
I.M.A.G.E. Workshops (Illustrations of Me Achieving Greatness and Excellence) are ongoing personal growth and development workshop targeted to women who reside in the urban core. I.M.A.G.E. Workshops will include quarterly workshops and an annual Women’s Retreat that will be held to educate and empower women on specific topics affecting them globally, nationally, and/or locally. How Do I Live My Life With Purpose?